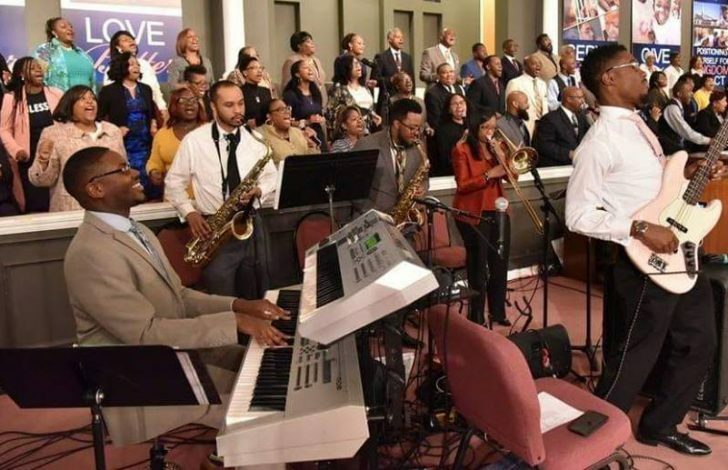 The Harvest Life Music and Ministry Arts Department is a Christ-centered purpose driven ministry committed to using music and creative arts to glorify God, serve the local church and draw souls to Jesus Christ. 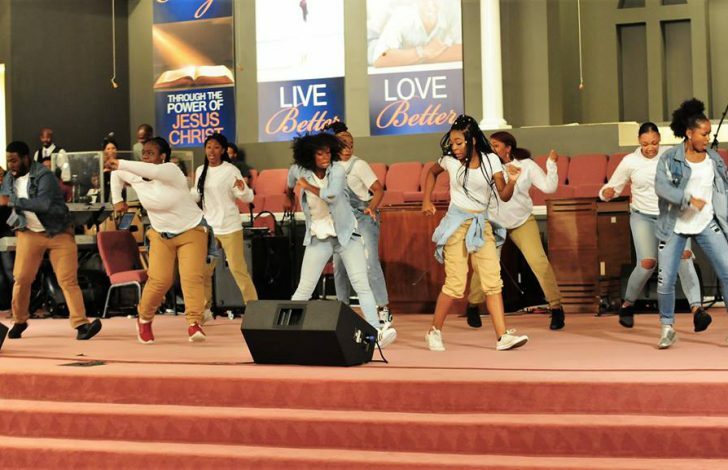 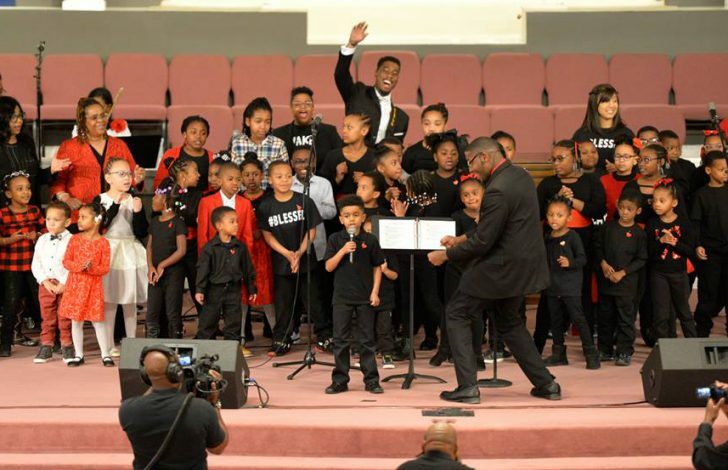 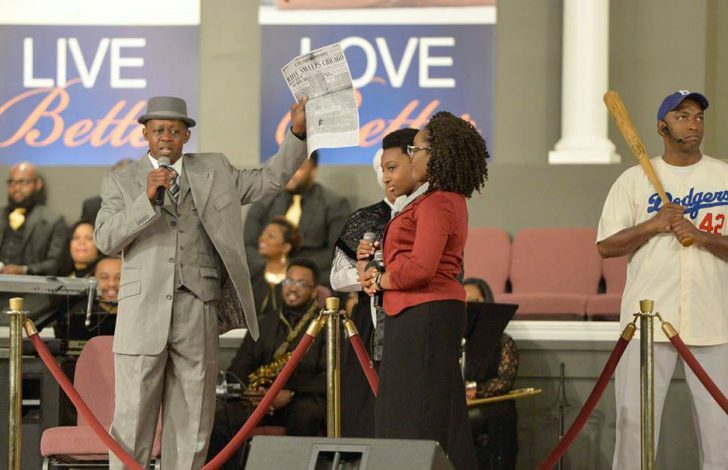 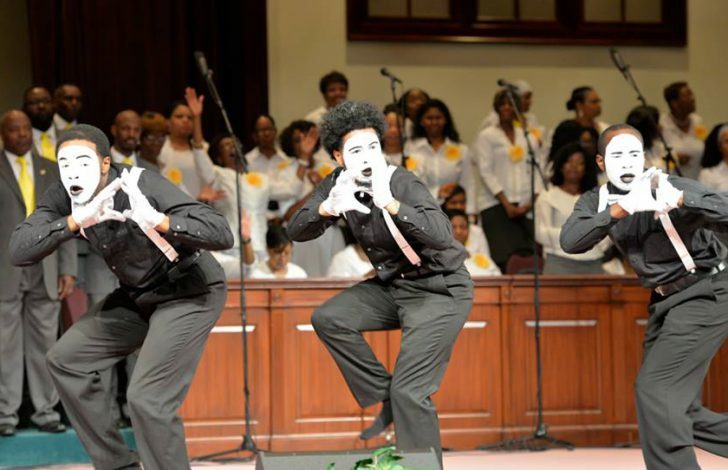 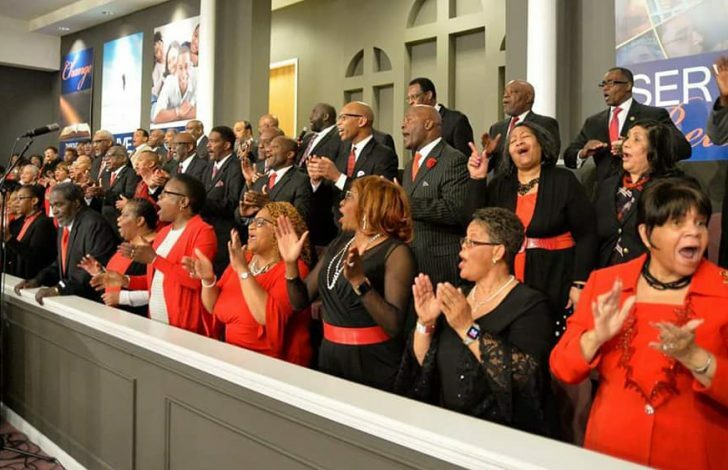 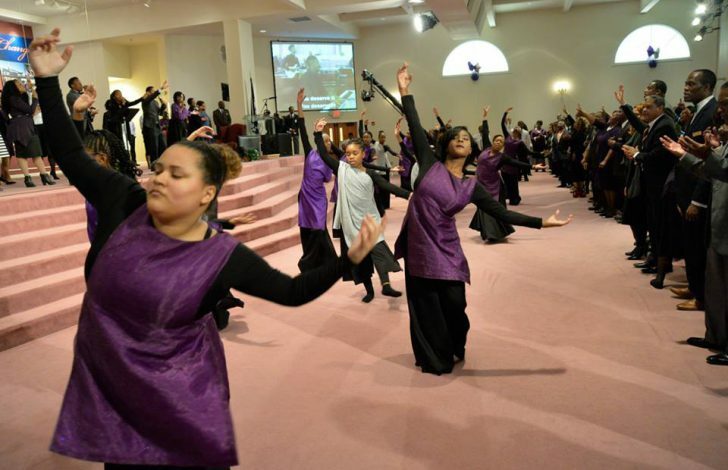 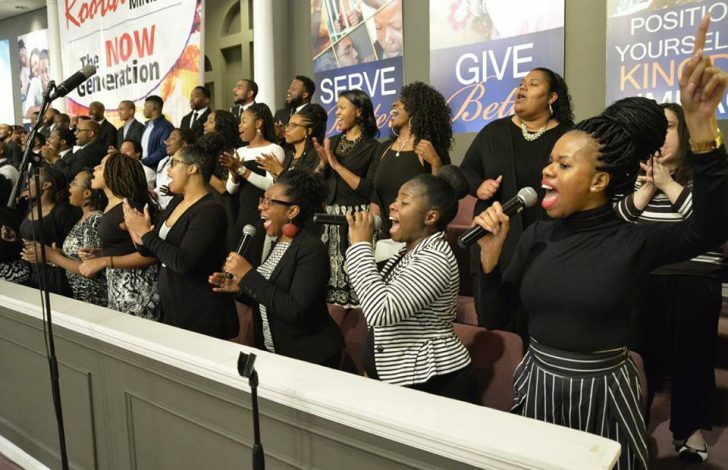 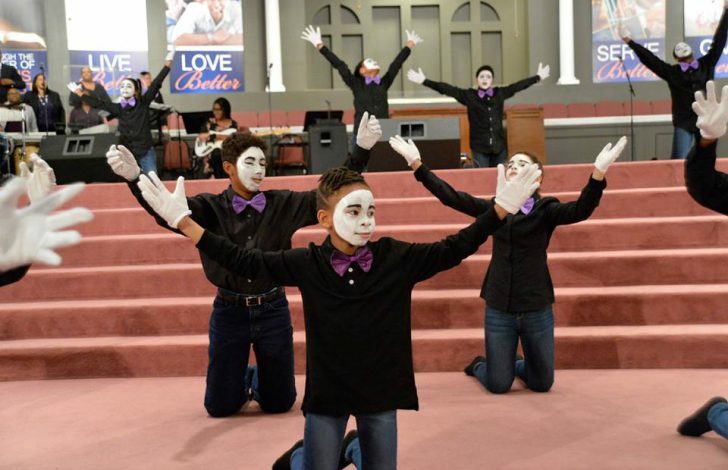 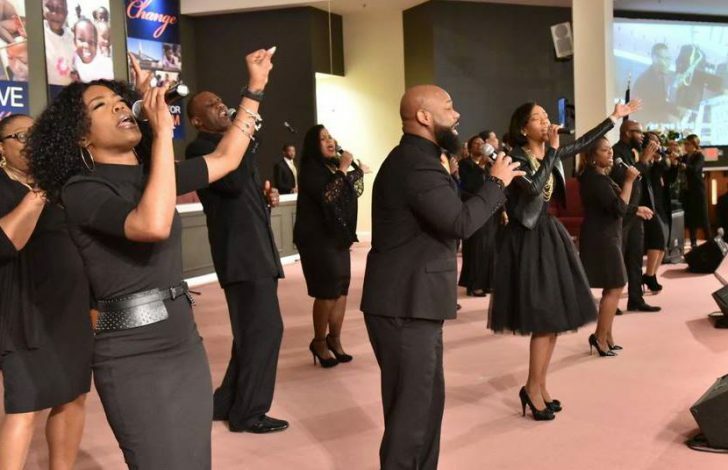 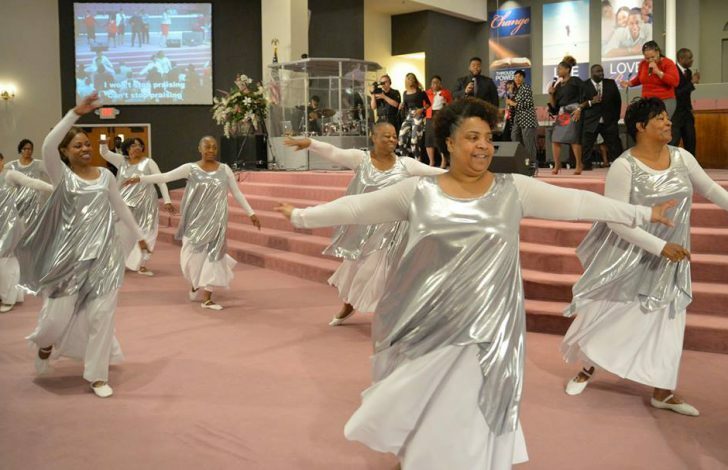 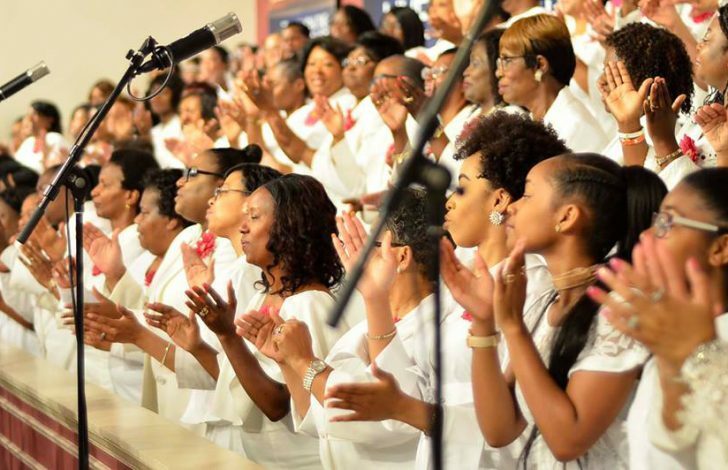 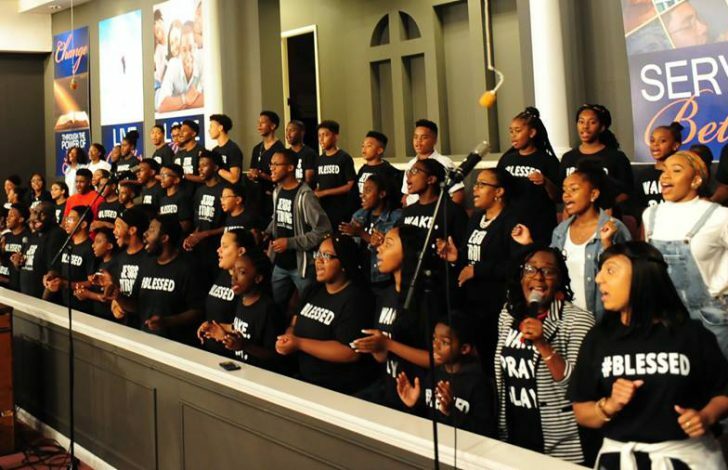 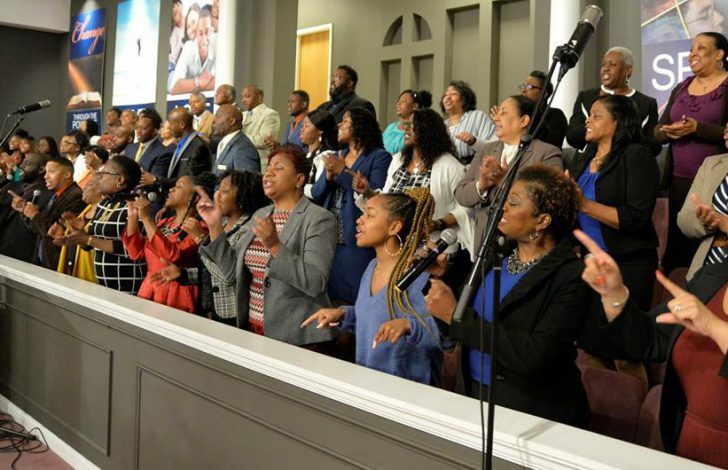 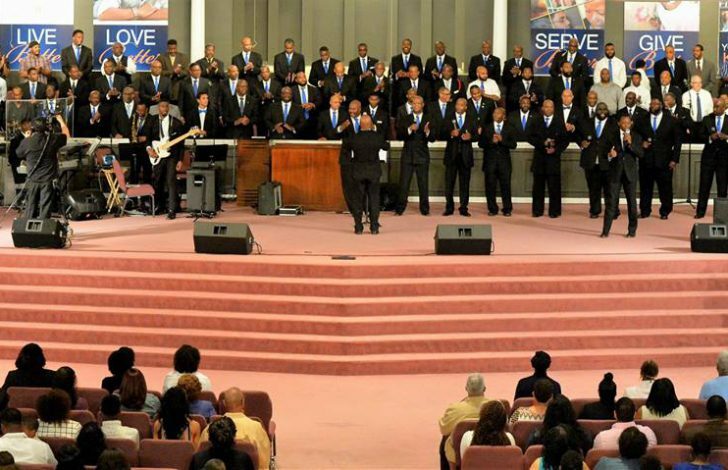 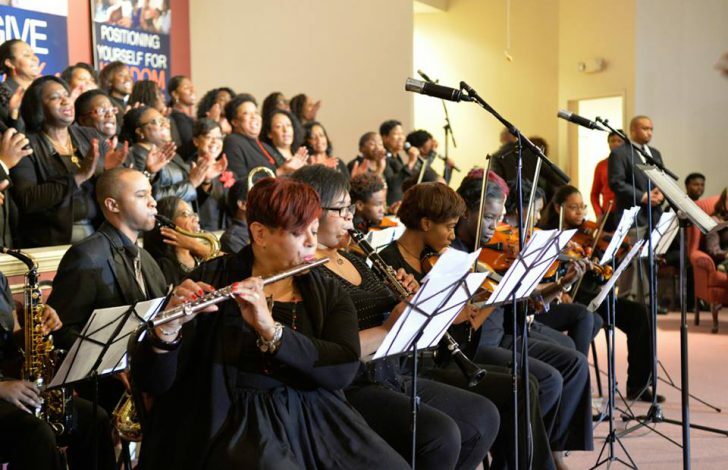 Through powerful praise and worship, dynamic performances and more, our singers, musicians, dancers and actors use their gifts and talents to worship the Lord and lead others to do the same. 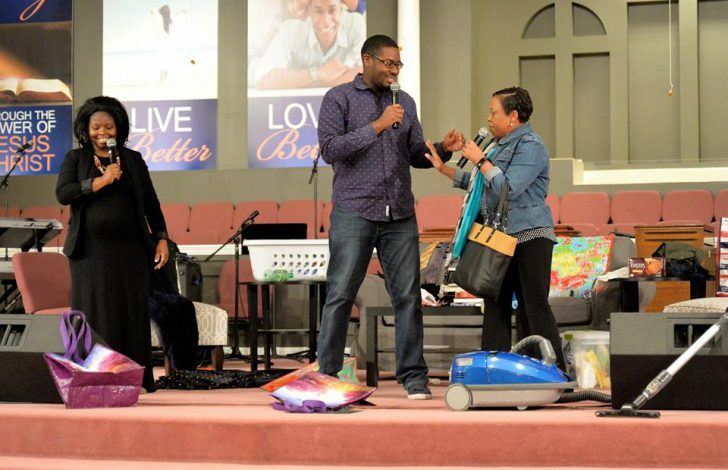 To get started, attend our Volunteer Ministry Training Day.